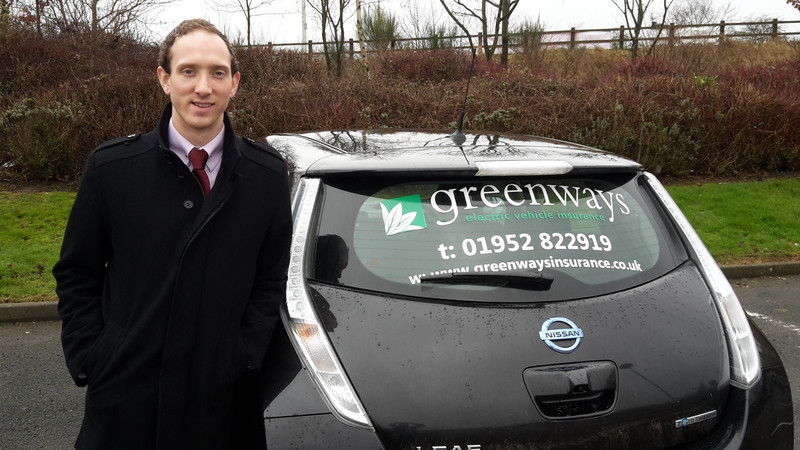 Greenways’ business development executive, Daniel West, has been putting an electric vehicle to the test so he can truly understand his customers’ needs. He has spent a week driving a Nissan Leaf, kindly supplied by Greenhous Nissan in Shrewsbury, using it to commute to work, business and social trips, and then taking it on a longer trip from Shropshire to Blackpool. 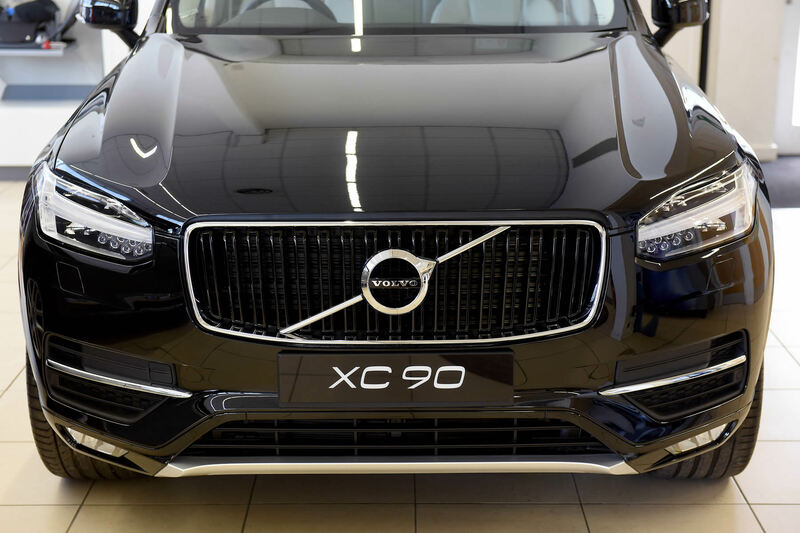 “I was very impressed with the performance of the vehicle, the power was there instantaneously, making it a very easy car to drive. Whilst people think it’s very different, it was very much like driving an automatic car,” Daniel says. “The main thing that took some getting used to was the lack of gearing and engine sound, but it was a very pleasant car to drive and actually rather relaxing. “The range is easily manageable, we did 540 miles during the week with no issues, including a 240-mile round trip to the coast. Equivalent to more than 26,000 miles annually, this was a demanding week in an electric car, but one we found the electric car coped with very well, and much cheaper than a conventional diesel car. “The estimated cost was £20 in total including two fast charge fees at motorway service stations, as opposed to approximately £70 for the petrol or diesel. “We used the motorway network of charging points during the journey to Blackpool, which worked really well. A half-hour charge provides you with another 100 miles of journey for very little cost. “As a direct comparison on the motorway, it’s £6 to charge an electric car for 100 miles. If you spent £6 on fuel at £1.30 a litre that would only get you 40 miles. “So overall it was a huge success and further strengthened our belief that electric cars will become more and more popular.